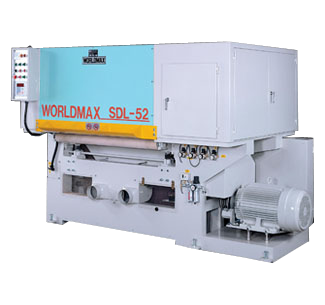 Worldmax's bottom type wide belt sander is manufactured with high quality and high efficiency. The bottom type wide belt sander's minimum thickness of workpiece is up to 0.4MM, while the high sanding precision can be in ±0.03mm. If you are interested in our bottom type wide belt sander, please contact us for more.